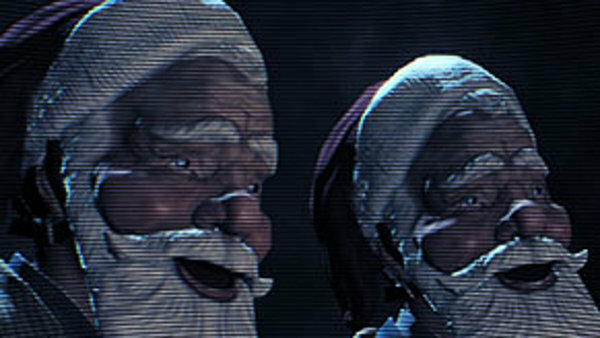 Overkill Software has a Christmas gift for you Payday 2 players: a new mission. 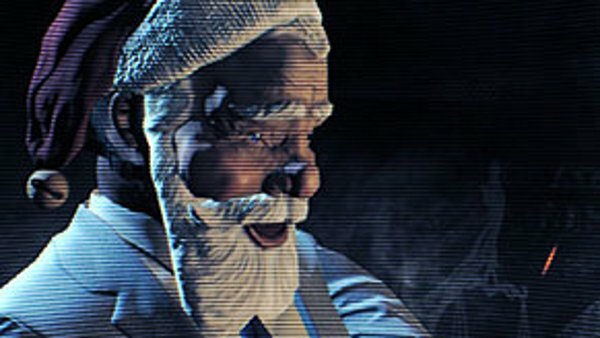 The "Charlie Santa" heist, detailed in a new trailer and teaser site, will be free to download starting on December 16th. In the heist, players must rob the Roberts Bank of Savings & Trust. As usual, there are different ways to achieve this goal. If you want to take the clean approach, you can walk in without your masks and quietly disable cameras. Then, subdue the security guards and keep the staff under control. After you get keycards from the bank manager and a random teller, you can use them to unlock the vault. As long as you keep the civilians under control, it's just a matter of grabbing the cash from the vault and bringing it to the van. Of course, if you're playing in a public group, things might not go as smoothly. Once the bullets start flying and the alarm's been raised, you're going to have to drill through the vault. Your pilot, meanwhile, will be airdropping in three parts of a lift cage. You must gather them up and assemble them on the roof. This is where you'll bring the money so that he can scoop it up and bring it to safety. Once the money's safely in the air, you'll have to fight your way to the van. Is there a Santa mask? Yes, there's a Santa mask. You'll unlock it by joining the official community group. The other new item is a weapon scope, courtesy of your neighborhood weapons dealer Gage. You can watch scenes from the heist in the trailer below. It's narrated by a bank employee who's hiding from the bank robbers. While it's an interesting story-telling technique, it's also sort of terrifying to see this heist play out from the perspective of an innocent civilian. It puts the game in a dark new light, unintentionally or not. 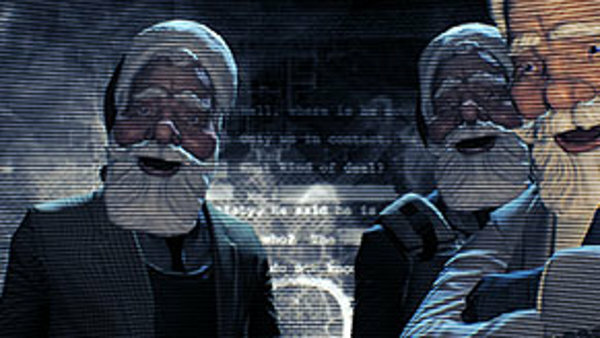 Payday 2 launched in August on consoles and PC. You can read more about it in our review.